The Howard Lawn tennis Club is situated in the heart of Littlehampton, a small seaside town in West Sussex. With a beautiful harbour and easy access to the South Downs it is a fantastic place to live and play tennis. 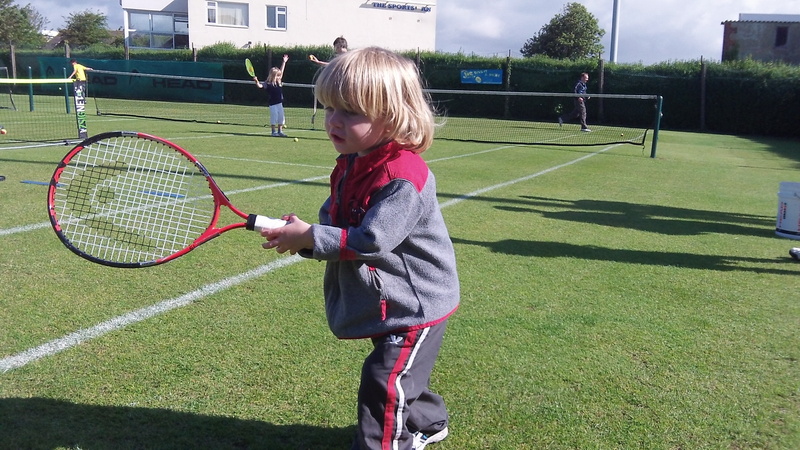 This entry was posted in Uncategorized and tagged howard lawn tennis club, littlehampton, maltravers tennis, tennis on July 7, 2014 by Shawshoi.